"Call me Ishmael. Ishmael Jones. I am the man in the shadows, that even the shadows are afraid of. The secret agent whose life is the greatest secret of all. And some of the cases I work are trickier than others." A rogue agent has come in from the cold and wants to spill his secrets. 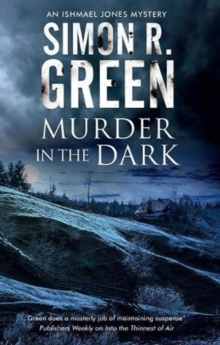 The Organisation wants Ishmael to find out if Frank Parker is who he says he is, what he really knows, and why he has emerged from the shadows after all this time. 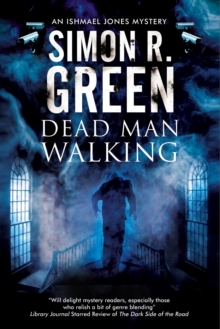 Ishmael heads to Ringstone Lodge in Yorkshire where Parker is being held to find that an atmosphere of fear and suspicion prevails. 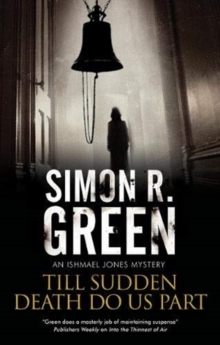 As he and his fellow residents are menaced by a series of alarming and inexplicable incidents, Ishmael sets out to prove that it's human trickery rather than any supernatural being behind the seemingly ghostly goings-on. 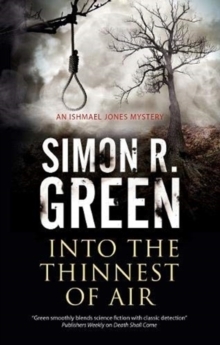 But matters take an unexpected turn when one of their number is brutally murdered, and once again Ishmael must turn detective in order to entrap a twisted killer before they strike again.